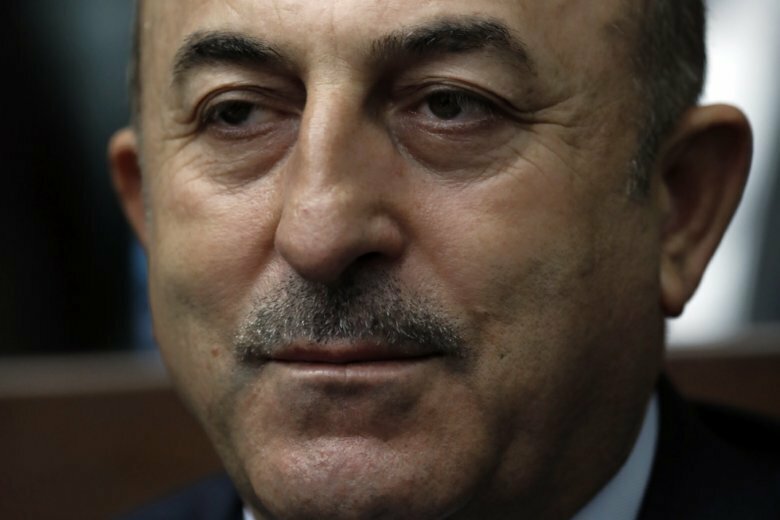 ANKARA, Turkey (AP) — Turkey’s foreign minister says a planned Turkish military offensive against U.S.-allied Kurdish fighters in northeast Syria doesn’t depend on whether the United States withdraws its troops from the region. Turkey considers the Syrian Kurdish fighters, who are allied with U.S. in the fight against the Islamic State group, as offshoot of outlawed Kurdish rebels inside Turkey. Turkey this week rejected U.S. national security adviser John Bolton’s demands for assurances that Ankara would protect the Syrian Kurdish fighters before Americans withdraw. Cavusoglu says American “security units” are trying to deter President Donald Trump from his decision to pull out.